Are you in need of replacing your dull and foggy headlights? Then check out SPEC-D chrome halo projector headlights. They have chrome housing and clear lens and feature halo lighting for an upper class look. Halo lighting is beneficial because gives you a straight forward frame of light rather than scatter your surroundings. 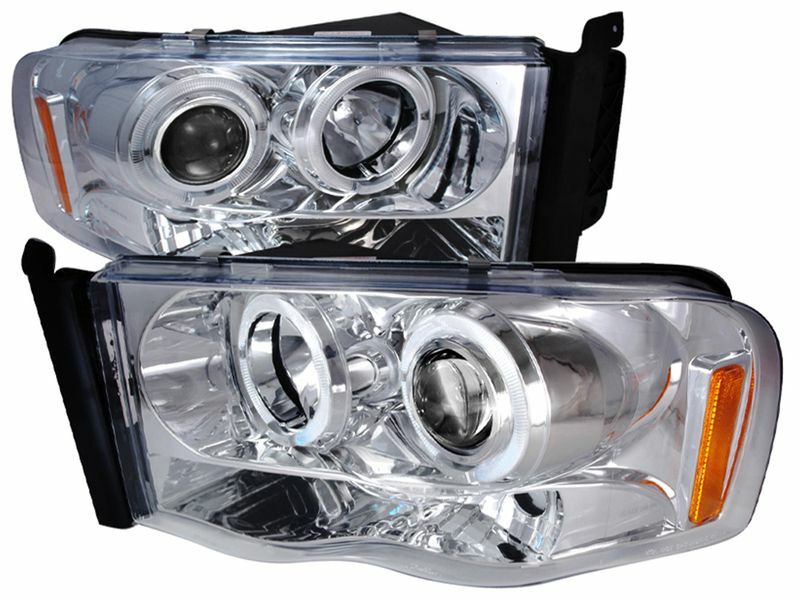 SPEC-D chrome halo projector headlights have a 90 day warranty. Go on and order these today. You won't regret it!